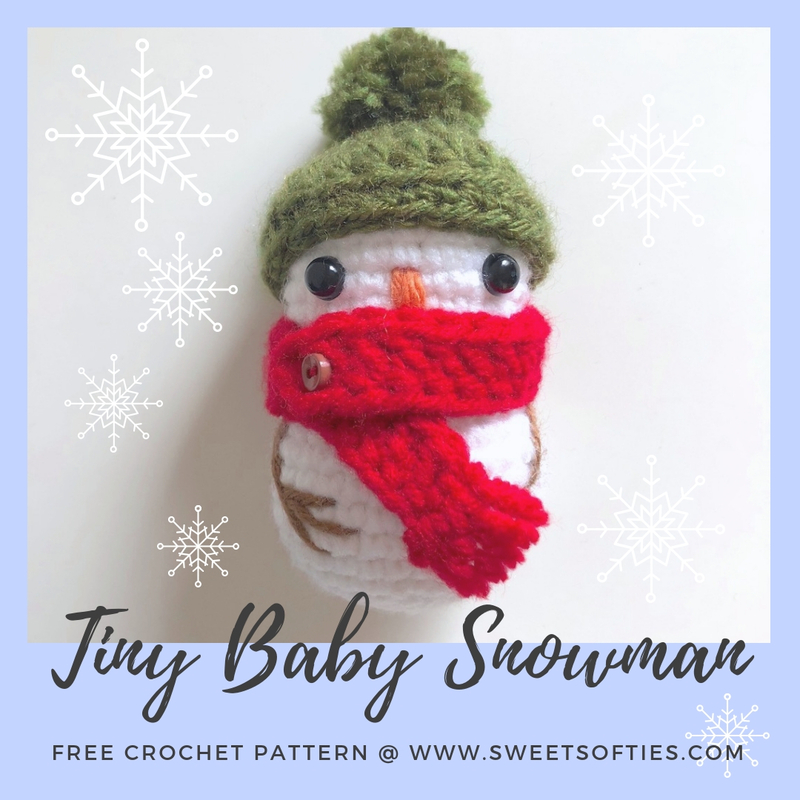 If you're looking for a quick and easy project to crochet as a gift or Christmas tree ornament this holiday season, don't forget to check out my free pattern, the Tiny Baby Snowman! 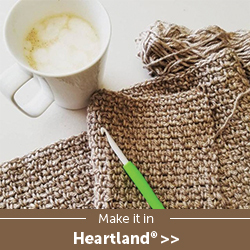 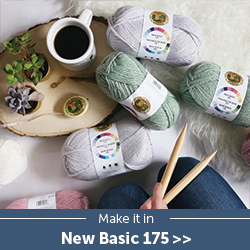 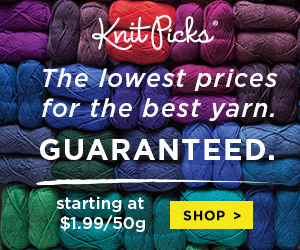 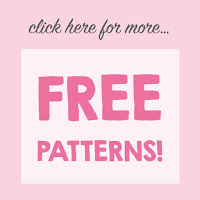 Click here for the pattern! 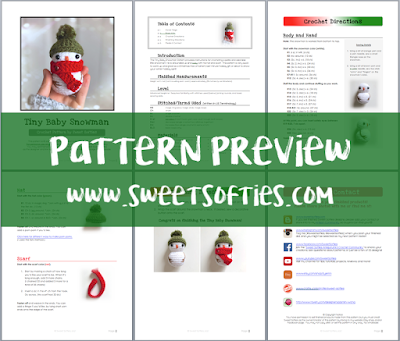 If you'd like to download the beautifully-formatted and easy-to-read PDF version with photo references (see preview below), click here to purchase it for a small fee in my shop. Thank you for supporting Sweet Softies designs! 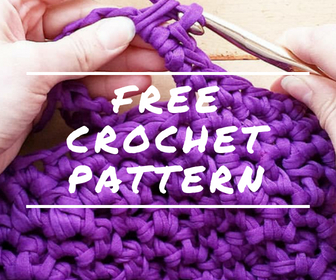 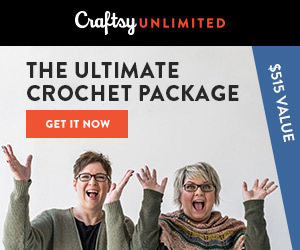 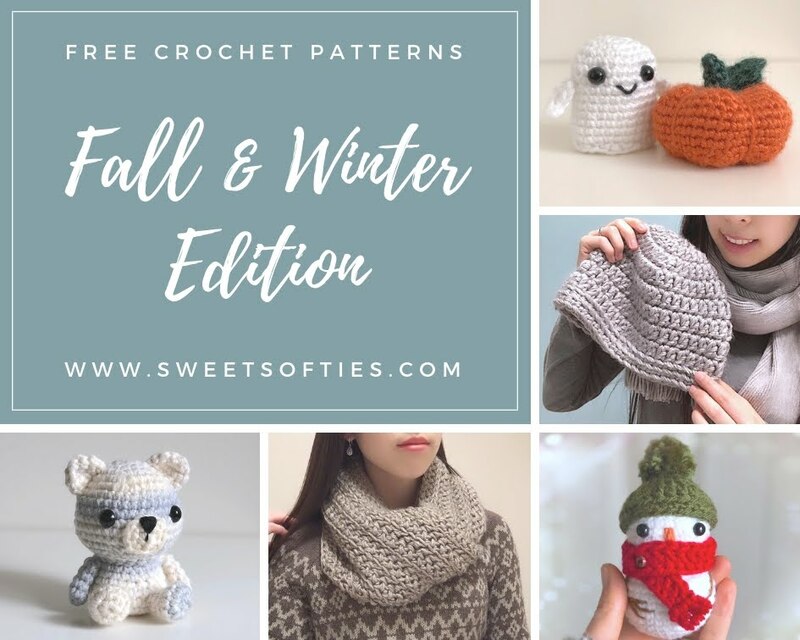 For more FREE Fall & Winter themed crochet patterns, check out these lovely handmade projects! 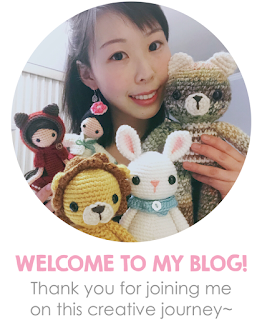 Hope you enjoy my designs! 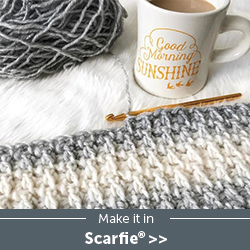 I'd love to see photos of your finished work if you'd like to share them with me!